SIMNORAT project Closing Conference, “Planning the Northern European Atlantic Ocean” will take place in Brest, France, 29-30 January 2019. 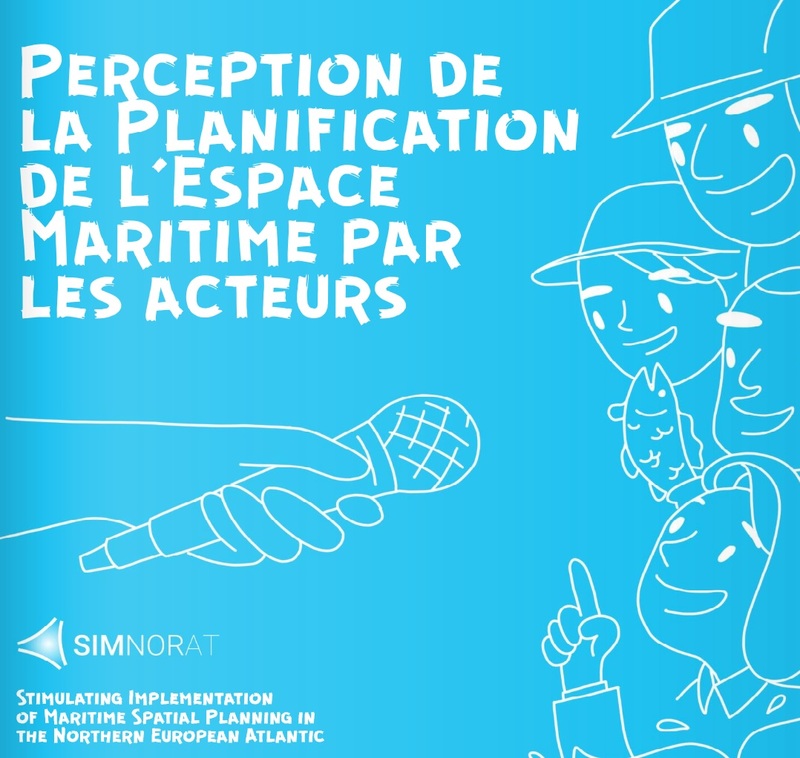 The objective of this final conference is to ensure that the key results of the project SIMNORAT regarding the transboundary cooperation in Maritime Spatial Planning in the Northern Atlantic area will be presented and key questions on future perspectives will be addressed. The registration remains OPEN: REGISTER (limited places available).